Natalie Brake strives to grow skill and scope of voice for champions of the early childhood field. She enjoys engaging stakeholders from all industries to promote local and state economic growth through investment in early learning. Natalie directs capacity-building projects with early childhood providers, community coalitions, and local leadership. She gained experience rallying community leaders around a cause through her previous work at the YMCA and service with the Youth Philanthropy Initiative of Indiana. Her volunteer passion is encouraging youth to use their voice in government and media. She is active in her hometown of Avon where she lives with her husband and three kids. 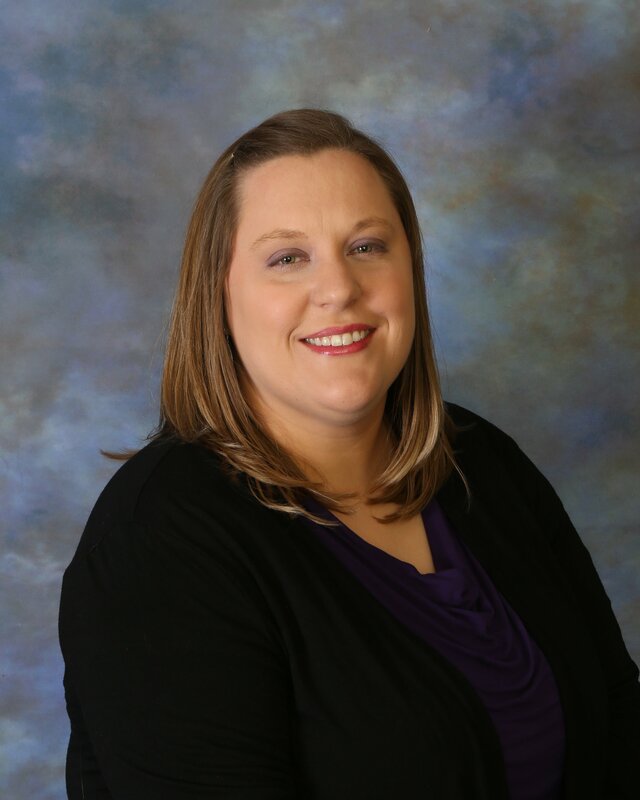 Kirsten Eamon-Shine joined Early Learning Indiana in March 2015. Each day, she focuses on telling the story of Partnerships for Early Learners and supporting engagement opportunities for providers, families and the community at large. 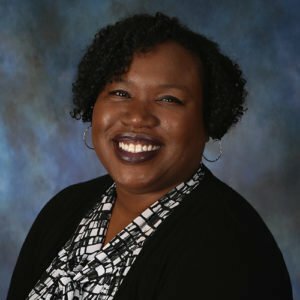 She spent over a decade in the youth development field at IUPUI, the Marion County Commission on Youth and Peace Learning Center, and has diverse experience as a digital communications manager and strategist with community-focused organizations and businesses. Kirsten holds a Bachelor of Arts in History and Political Science from Indiana University. She spends her free time volunteering locally, enjoying Indianapolis’ cultural and food scenes, and exploring the city with her husband and son, who spends his days at a Day Early Learning center. Marta Fetterman directs Partnerships for Early Learners’ team devoted to managing special efforts to support families and providers. Previously, she led the Taking Steps to Healthy Success project, designed to increase healthy supports in early childhood and funded by Nemours. She brings decades of experience in curriculum development, technical assistance, workshop facilitation, leadership and stakeholder support to her work. She aims to ensure a supportive and evidence-based professional path for all early childhood practitioners. 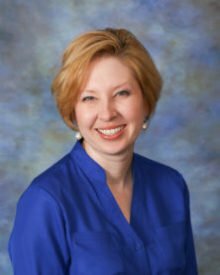 Amy Healton to the Early Learning Indiana team to lead statewide family engagement and support efforts after eight years with Bona Vista programs. At Bona Vista, she served first an infant toddler specialist before becoming the director of Early Head Start. 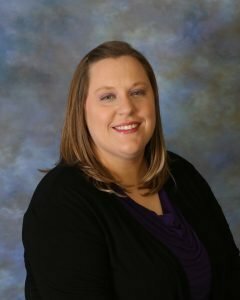 Amy earned her bachelor’s degree in Early Childhood Education from Indiana University and her master’s degree in Child Development and Education from Erikson Institute. Amy has worked to advocate for early childhood education for more than 15 years serving on boards at a state level including Indiana AEYC and Indiana Head Start Association. Amy lives with her husband, daughter and son in Kokomo. Kim Hodge joined Early Learning Indiana in 2018 as Director of Program Management, where she leads the Data and Program Manager Team and is responsible for successful implementation of various initiatives and projects through the organization. Kim has over a decade of experience within child care resource and referral (CCR&R) at the local, state and national level, where she has worked within all aspects of CCR&R service delivery. She earned her bachelor’s degree in Political Science and her master’s degree in Public Service from Ball State University. 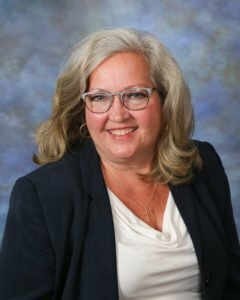 Leslie Johnson is a Regional Director of Child Care Resource and Referral Supports at Early Learning Indiana as part of the Partnerships for Early Learners Team. Leslie brings a vast amount of knowledge in the Early Care and Education and Human Development Fields. 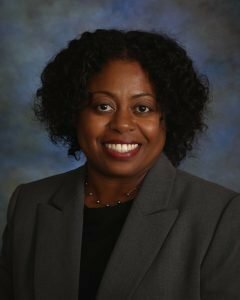 She has over 19 years of experience primarily in the area of Program Design and Management Services and has held positions from Adjunct Faculty in Early Childhood at Indiana University to Area Director. Leslie has been a presenter at IAEYC conferences as well. She holds a B.S. in Public and Environmental Affairs from Indiana University and an M. B. A. from Indiana Wesleyan University. Courtney Penn is a regional director for child care resource and referral supports with the Partnerships for Early Learners team. In this role, she leads a multi-disciplinary early childhood team who have the common goal of helping child care resource and referral agencies advance quality and access across the state. 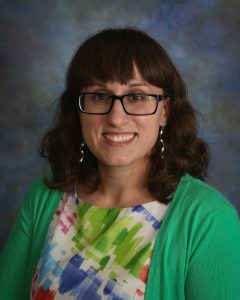 Through her diverse early childhood work, including classroom teaching, center management and statewide program development, Courtney developed a nuanced understanding of the early childhood field. Additionally, her wide-ranging interests, from professional development systems to family engagement practices, allow her to pinpoint and activate essential opportunities for improving Indiana’s statewide early childhood system. At home, Courtney and her wonderful husband Jamaal are raising their own little learner, Braxton, whom they adore very much. 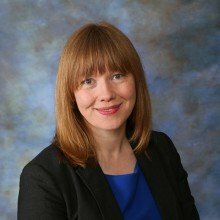 Beth Riedeman directs workforce development-related partnerships and projects, focusing on learning communities and cohorts, strengthening the pipeline of early childhood educators and promoting workforce initiatives. She’s also the mother of a young learner, a very active community member and a steadfastly supportive colleague, a skill she honed in her previous work as a program administrator.